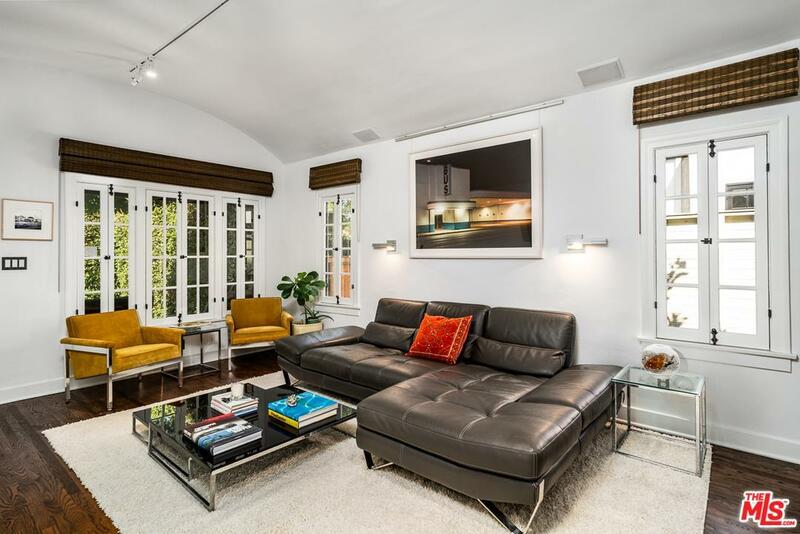 Beautifully updated Spanish home located in prime Beverly Grove area. 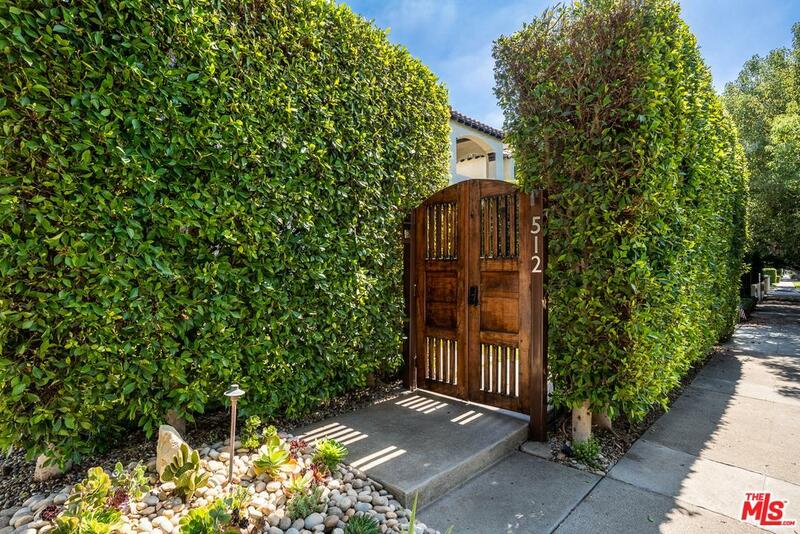 This home is incredibly charming and secluded behind a wall of hedges. The front yard is newly landscaped with a designer done water feature and porch. Discover a great open floor plan with an updated beautiful chefs kitchen with stainless steel appliances and marble counters. This all looks out onto the dining room and living room. Refinished period style windows and refinished hardwood floors throughout. The back yard features an oversized in ground hot tub, al fresco dining and a built-in BBQ area. Property is gated with a long driveway and two car garage. 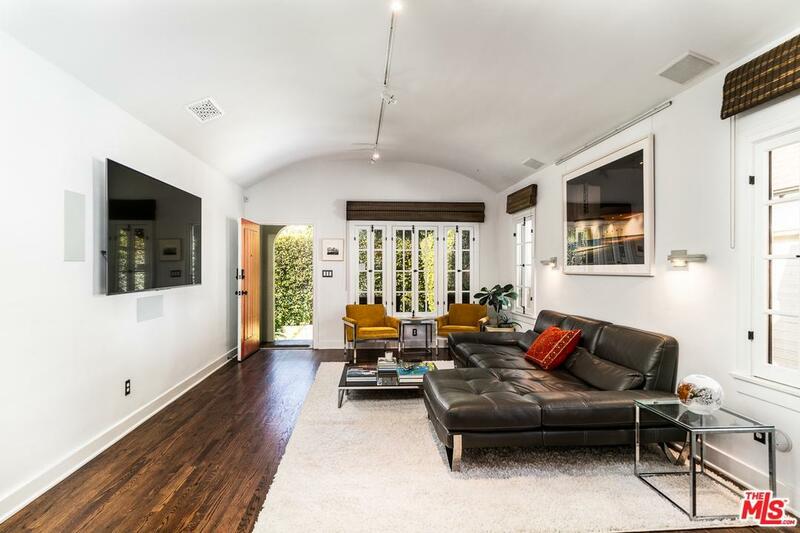 This is the very best of LA living w/ indoor-outdoor spaces. 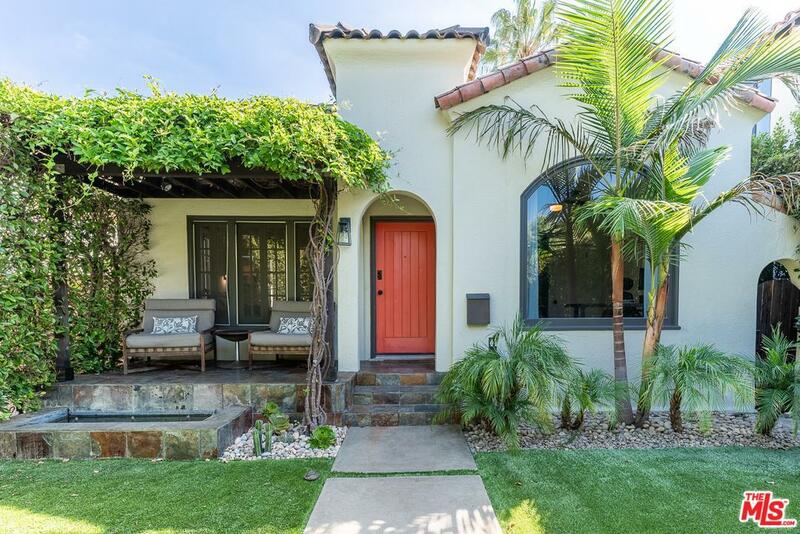 Sold by Heidi Davis BRE#02003365 of Keller Williams Larchmont. Listing provided courtesy of Nicholas Sandler DRE#02003365 of The Agency and Bennett Hirsch CA DRE# 02028724 of .